When Jo Malone opened her first fragrance store in 1994 she had already become known as an "English scent maverick". From simple blends created by hand in her own kitchen she went on to steer her company to become a worldwide phenomenon, eventually selling to Estée Lauder in 1999. 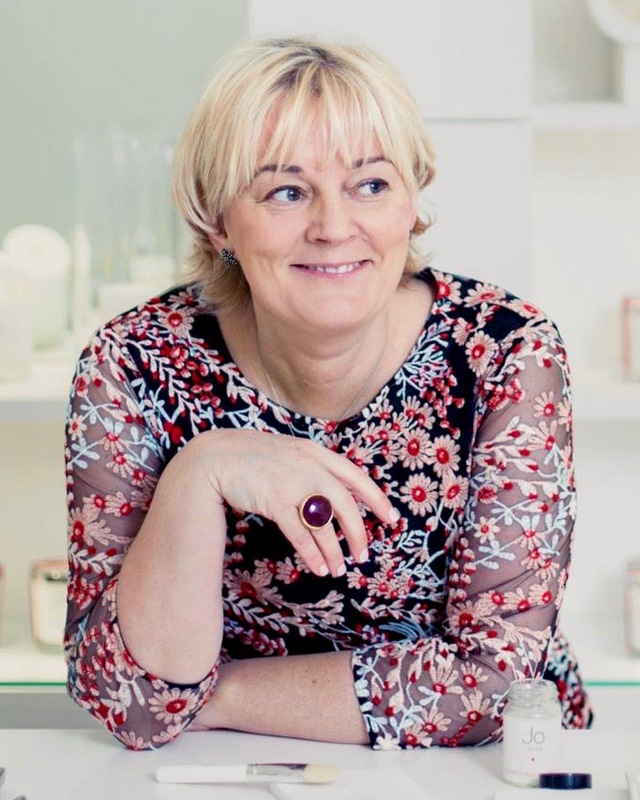 Jo Malone remained the creative director for seven years before finally leaving in 2006. After a "contractual" silence she launched a new venture in 2011, Jo Loves. To celebrate the company's fifth birthday, and her own indomitable spirit, let's look back at one of those "comeback" fragrances, the spectacular Gardenia. 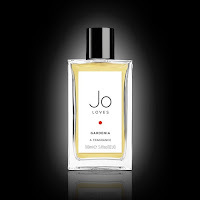 Jo Malone reentered the fragrance world admitting to being apprehensive. She was following on from a range of fragrances that had made her a worldwide name, but which no longer belonged to her. Her strategy was simple, she would create fragrances that were "inspired by the memories and moments in life that she loved". She started with no products, no packaging, not even a store. All she had was a name, Jo Loves, and her reputation. 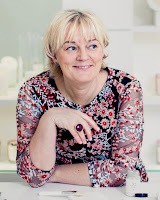 The industry reacted immediately and Jo Malone was back where she wanted to be. One of her first creations was Gardenia, and it is stunning. Gardenia is a strange flower for a few reasons. Firstly, many people remember the harshness of the synthetic versions that used to be common in the fifties. They were a chemical fragrance bomb based around the piercing quality of the flower rather that the enveloping tropical floral. Secondly, when the aroma is extracted from the real flower you find yourself plunging down into the heart of the floral, and so miss the diamond-like shimmer that you get when you smell it on the stem. Many people have tried to recreate, add to, envisage ... call it what you will ... but until Jo Loves launched Gardenia I don't think anyone had truly succeeded. 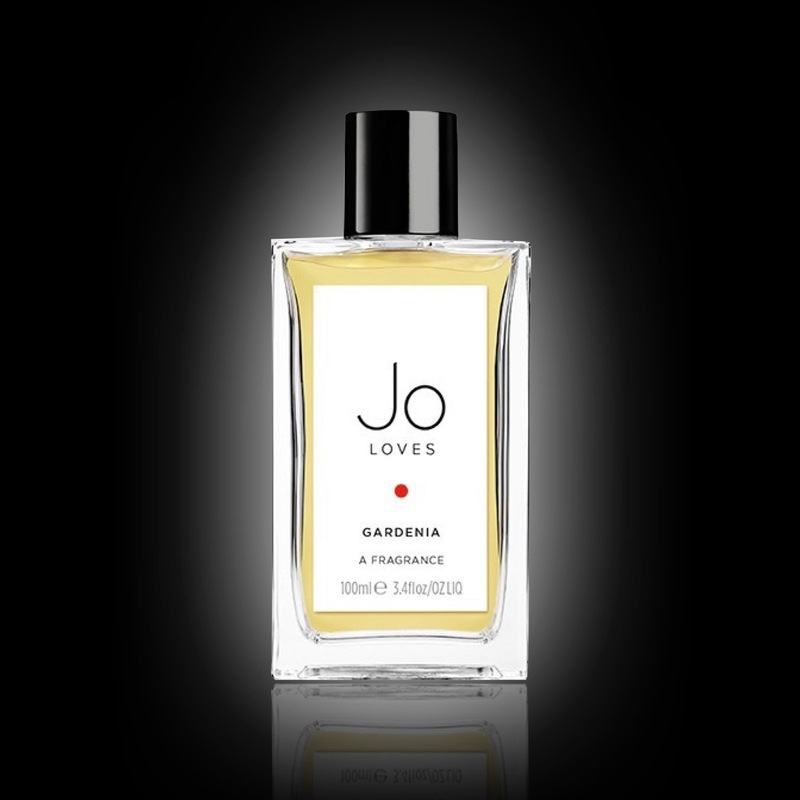 Gardenia opens with a fresh burst of bergamot and "gardenia leaves". Now, I'm not sure whether this is actually a natural ingredient or a man made accord, but either way it is perfect. You are hit straight away with a scent that smells like it comes from a garden plant, that radiant effervescence that conveys sun drenched climates. The true gardenia then starts to come straight through the middle, but it is kept buoyant by that sparkling top. 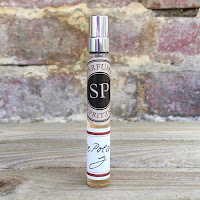 The inclusion of narcissus continues the piercing effect but it is tempered by a smooth ylang ylang and jasmine. The final development of the fragrance brings into the spotlight three very different aromas. Coumarin, or tonka bean, helps to provide a sweetness to the scent without it becoming a vanilla cake, which would have been an obvious choice but which would have spoiled the independent quality of the floral. Musk gives a "completeness" to the fragrance whilst heliotrope brings a waxy, deliciously fatty element which is very present in the real flower. Many people have described it as a soliflor, and I suppose it is, but it is also a lesson in the construction of a perfect floral.